Tap into the world’s most precious resource: water! 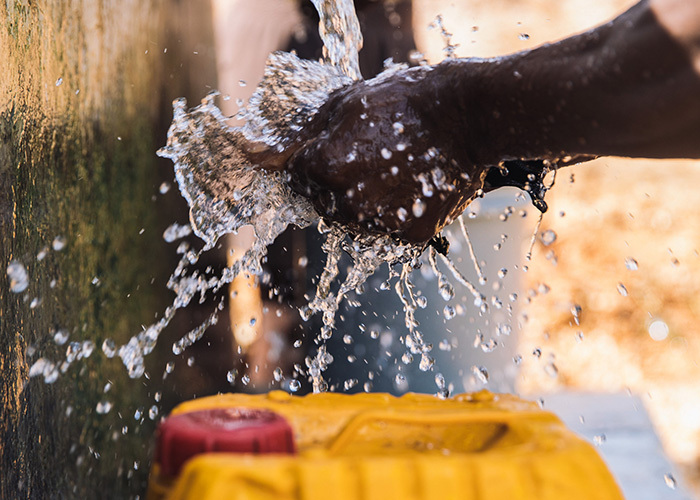 This gift provides families with hand-washing stations and access to clean water storage so they can drink, cook, and wash safely. Families also learn life-saving hygiene lessons like hand-washing and water purification techniques.